Where’s Waldo? Why in Troy of course! Throughout the month of July visit twenty Downtown Troy businesses to find Waldo, exciting prizes and fun await! We celebrate Waldo’s 25th anniversary in style! Pick up your Search Sheet at Market Block Books. You can follow the hints and clues on Facebook. 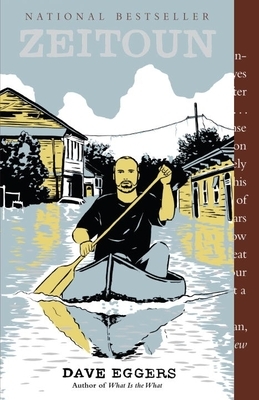 July 18th at 7pm at The Book House The Book Club will be discussing Zeitoun by David Eggers. The Book House Book Club meets every third Wednesday of the month. July 21 at 3:30 PM at The Little Book House. The Strange Case of Origami Yoda and Darth Paper Strikes Back: An Origami Yoda Bookby Tom Angleberger. As this newsletter gets sent out we have not had confirmation of this event. 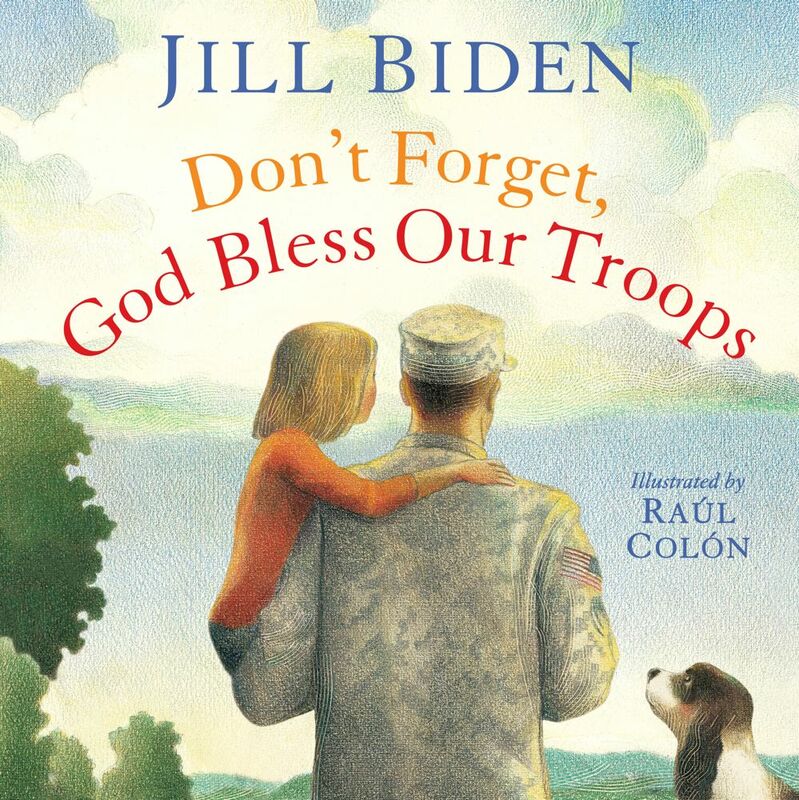 July 27 at 7:00 PM at Market Block Books: We have a very special guest for Troy Night Out. Andrea Chesman signs Pickled Pantry. Join us for a mouth-watering signing and a night filled with fun and pickles! As always Troy Night Out is the last Friday of the month. Two of our favorite reads are in paperback. Come in and grab a copy of The Night Circus by Erin Morgenstern and Rules of Civility by Amor Towles! What would you sacrifice for the people you love? Kate and Zoe met at nineteen when they both made the cut for the national training program in track cycling—a sport that demands intense focus, blinding exertion and unwavering commitment. Now at thirty-two, the women are facing their last and biggest race: the 2012 Olympics. 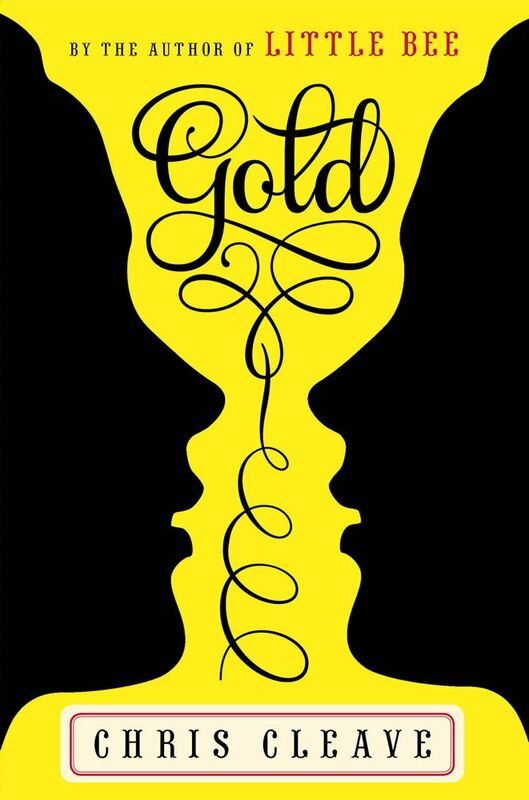 Each wants desperately to win gold, and each has more than a medal to lose. This internationally acclaimed, New York Times bestselling author Ruiz Zafon creates a rich, labyrinthine tale of love, literature, passion, and revenge set in a dark, gothic Barcelona in which the heroes must contend with a nemesis that threatens to destroy them. Picking up from A Discovery of Witches cliffhanger ending, Shadow of Night plunges Diana and Matthew into Elizabethan London, a world of spies, subterfuge, and a coterie of Matthew’s old friends, the mysterious School of Night that includes Christopher Marlowe and Walter Raleigh. Here, Diana must locate a witch to tutor her in magic, Matthew is forced to confront a past he thought he had put to rest, and the mystery of Ashmole 782 deepens. In a not-too-distant future L.A. where master chefs rule the town like crime lords and people literally kill for a seat at the best restaurants, a bloody culinary war is raging. On one side, the Internationalists, who blend foods from all over the world into exotic delights. On the other, the “Vertical Farm,” who prepare nothing but organic, vegetarian, macrobiotic dishes. Into this maelstrom steps Jiro, a renegade and ruthless sushi chef, known to decapitate patrons who dare request a California Roll, or who stir wasabi into their soy sauce. Both sides want Jiro to join their factions. 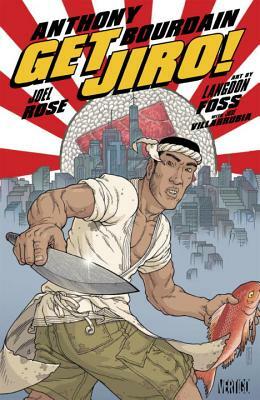 Jiro, however has bigger ideas, and in the end, no chef may be left alive! Local Author Matthew McElligott’s The Lion’s Share and Monster’s Need Haircuts are now in Paperback! 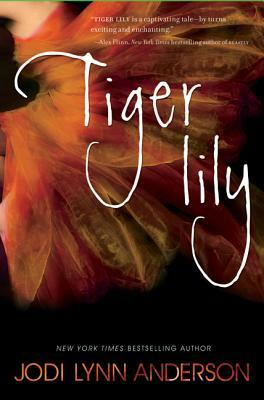 Fifteen-year-old Tiger Lily receives special protections from the spiritual forces of Neverland, but then she meets her tribe’s most dangerous enemy–Peter Pan–and falls in love with him. In Olive’s third adventure, what lurks below the house could be as dangerous as what’s hidden inside. Keep reading–we’ll be back with part two soon! There are quite a number of books being released this month and not enough time or space to talk about all of them. I’ve narrowed it down to a manageable level and now give you some of the highlights for the month. 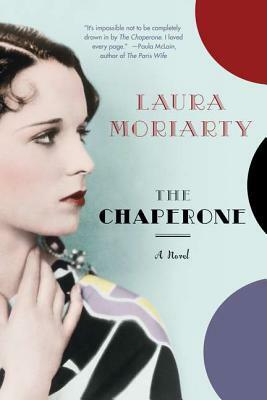 The Chaperone by Laura Moriarty: Fifteen year old Louise Brooks has big dreams of becoming a movie star. She travels to New York with her chaperone, Cora Carlisle, to see if she can make it in the silent film era. Louise is full of life and the rigid and unyielding Cora tries to rein her in, with little success. This beautiful novel about the problems of getting one’s American dream is both relatable and touching. 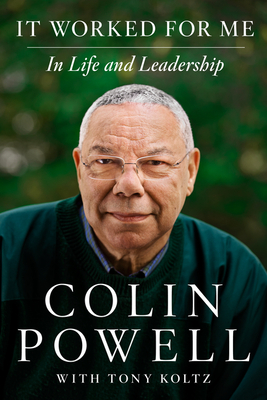 It Worked for Me: In Life and Leadership by Colin Powell with Tony Koltz: A collection of lessons and personal anecdotes that have shaped the four-star general and former Secretary of State’s legendary career in public service. At its heart are “13 Rules,” notes he accumulated in his career that are now the basis for his leadership presentations. As one of America’s most widely admired public figures, Colin Powell has seen the hard work and dedication it has taken to rise to the top. In this beautifully written book, Powell delves into the experiences that shaped him; the decisions that had an impact on his life. He gives advice on how to succeed and how failures can only make you stronger. This could be a great gift for any graduate! Rapture: Book 4 in the Fallen Series by Lauren Kate: Kate wraps up the Fallen series in this stunning conclusion to one of the best Young Adult love stories ever written. Luce and Daniel have loved each other since the dawn of humanity, but to break the curse that haunts them they must look back before stepping forward. After glimpsing her past selves, Luce realizes that the love she and Daniel share is eternal and can never be diminished, not even by the cunning Lucifer. But can Luce and Daniel acknowledge their truths and move forward before it all comes crashing down on them? July will, hopefully, bring some better weather and with that weather comes Waldo to Troy- Where’s Waldo? In Troy, NY, of course! We have a couple different newsletter options, sign up for just one – or all of them! We promise to always keep it short, sweet and to-the-point.